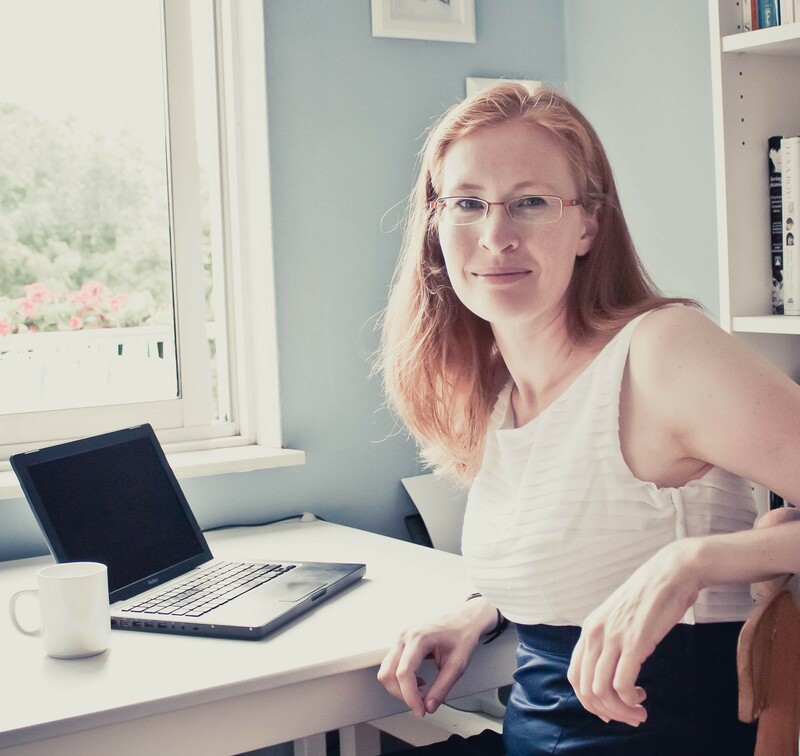 As a freelance writer, editor, proofreader and translator, Kelly Atkinson’s goal is to produce clear, accurate communications to help you promote your business. From copywriting to proofreading to sub-editing: you name it, she’s done it, and done it well. With fast turnaround times, realistic quotes and accurate work, Kelly can help you improve your communications so that your intended message shines through. Kelly Atkinson lives and works in Amsterdam, where she freelances as a writer, editor and proofreader. She also translates from Dutch to English. Kelly has worked as a sub-editor on Research World magazine, a copy editor on Global Connection, and a proofreader at Europe Real Estate Publishing. Kelly has also written for online and print publications like Amsterdam Weekly, Tulip Talk and Girls Guide to City Life. Kelly has a degree in English from Murdoch University in Western Australia. She is also a graduate of the three-year practical film & television production course at Curtin University and worked on and off in the industry for a number of years. Kelly has travelled extensively and worked with people from many different countries, in companies as big as multinational accounting behemoth KPMG and as small as internet startup Trendwatching.com. She lived in New Zealand and the UK for extended periods before settling in Amsterdam in 2001. With experience in archival research, she has a special interest in Dutch social history of World War II. Contact Kelly Atkinson for Dutch to English translation, native English proofreading, editing and copywriting services. Or simply call +31 (0)6 41 22 30 83 to discuss your requirements immediately.